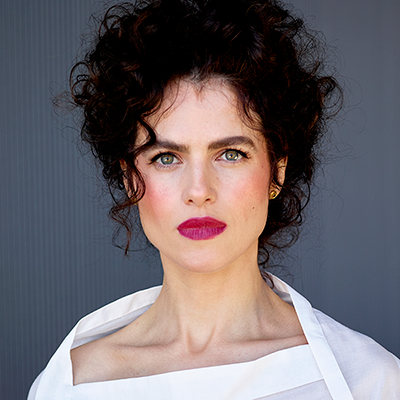 Architect and designer Neri Oxman is the Sony Corporation Career Development Professor and Associate Professor of Media Arts and Sciences at the MIT Media Lab, where she founded and directs the Mediated Matter research group. Her team conducts research at the intersection of computational design, digital fabrication, materials science and synthetic biology, and applies that knowledge to design across disciplines, media and scales—from the micro scale to the building scale. Oxman’s goal is to augment the relationship between built, natural, and biological environments by employing design principles inspired and engineered by Nature, and implementing them in the invention of novel design technologies. Areas of application include architectural design, product design, fashion design, as well as the design of new technologies for digital fabrication and construction.